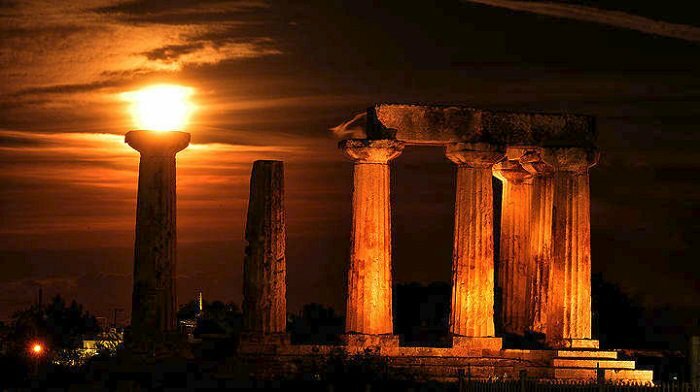 Continuing a tradition dating back many years, the culture and sports ministry has once again ordered that 115 archaeological sites and monuments in Greece will be open to the public free of charge for a series of nights before and after the full moon in August. A series of events are planned from August 5-9, with the highlight on the night of the full moon on August 7, when 93 sites, monuments, and museums in Greece will host concerts, poetry nights, stargazing, theatrical performances, art exhibitions, dance, tours and shadow-puppet theatre. Additionally, 22 sites and museums will remain open to the public without organizing special events. Entry to all sites and museums will be free of charge.